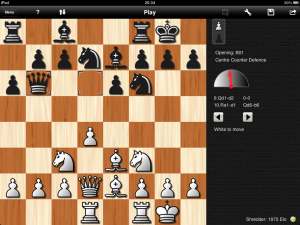 This entry was posted in iPad and tagged analysis, chess-engine, puzzles, Shredder, tactics by Mike D. Bookmark the permalink. 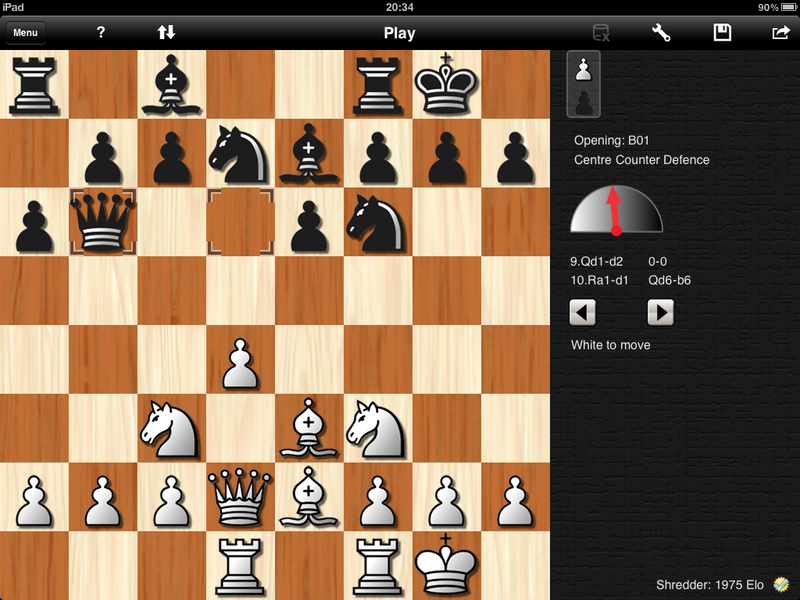 I have a new mobile chess app (“touCHess”) I would love to get reviewed – can you help? !